It is now the 1st of October, which means it’s officially Halloween season! 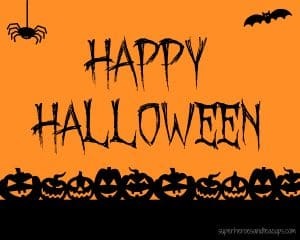 Halloween is known by most as the holiday to dress in costume and go door to door saying ‘trick or treat’ to get candy. 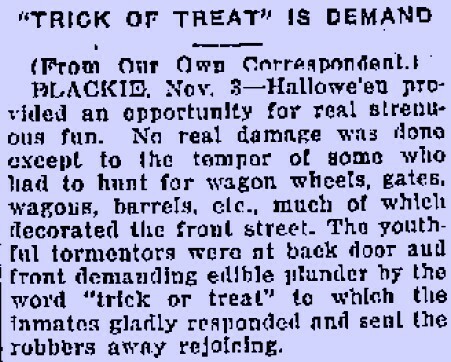 Although this is currently how most people partake, this was not always the way Halloween was celebrated. Even the traditional Jack-o-lantern was not always a pumpkin! 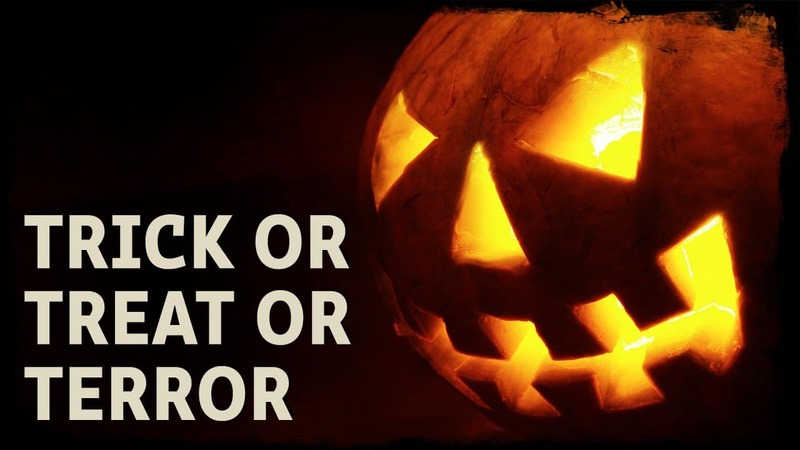 Check out some fun Halloween facts below to learn more about this spook-tacular holiday. Halloween is more Irish than St. Patrick’s Day! 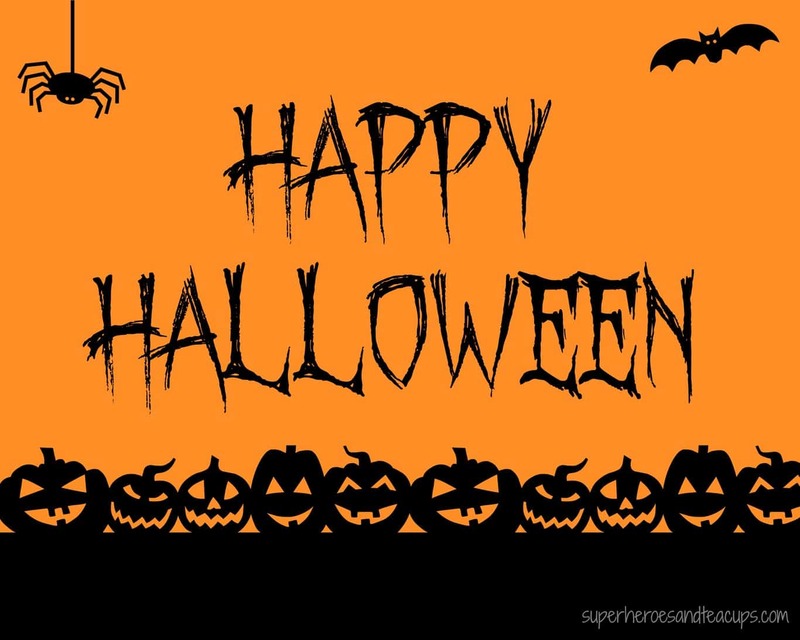 The origins of Halloween date back to the ancient Celtic celebration of Samhain, a New Year and harvest festival. It was thought that on this night spirits and demons would roam the streets. To appease the other worldly visitors, people would dress in masks to avoid being noticed as a human, and would leave food out as an offering. Thus, Halloween was born! 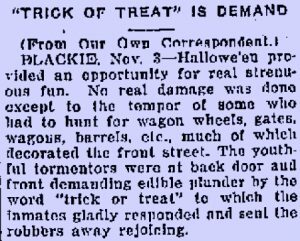 Although this celebration began in ancient times, the first official written record of ‘trick-or-treating’ came from Alberta, Canada in 1927. Most people know at least one person who either doesn’t like, or is afraid of Halloween. 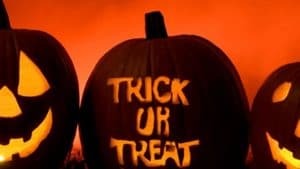 General distaste for Halloween is usually due to religious disagreements with what the holiday represents, however, there is an actual term for people who fear Halloween. Originating from the name of the Celtic festival Samhain, if you have an irrational fear of Halloween, you suffer from ‘Samhainophobia’. One of the most iconic parts of Halloween is the Jack-o-lantern. Although today’s jack-o-lanterns are mostly made from pumpkins, the earliest versions were made from turnips! This stemmed from a folk tale about a man named Jack, who tried to play tricks on the Devil. When the Devil finally figured out his tricks, Jack was cursed, and forced to wander in purgatory for all eternity, with only a coal from hell to light his way. 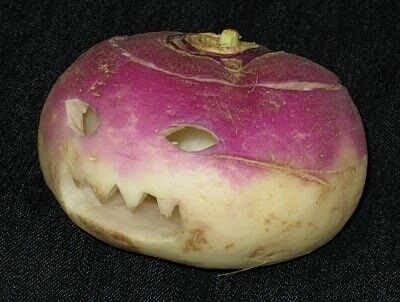 According to legend, Jack placed the coal in a carved turnip to use as a lantern, creating the Jack-o-lantern! There are many superstitions surrounding black cats on Halloween. In olden times, black cats were considered bad luck, as they were associated with witchcraft. It was thought that black cats were either protectors of their master’s powers, or that they were witches themselves, trying to hide and blend in to society. Ancient Druids would throw cats into a fire as part of their Samhain ritual. 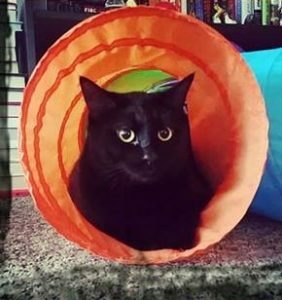 Thanks to years of negativity surrounding black cats, most animal shelters will refuse to allow adoptions of black cats during the month of October for fear of the cats being tortured or sacrificed. A much more common fear than the fear of Halloween, is the fear of spiders. But don’t be afraid on Halloween! Seeing a spider on Halloween is actually considered a good thing. 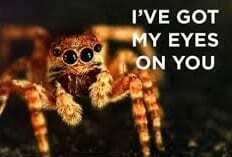 It is believed that on Halloween, if you see a spider, it is actually the spirit of a loved one watching over you. So if you are superstitious, you may want to avoid squishing any creepy crawlies that you come across on Halloween. 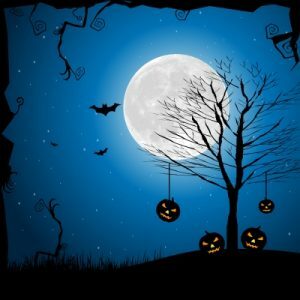 Halloween is often associated with dark nights and full moons, however it is actually very rare for a full moon to fall on Halloween. This occurrence only takes place once every 18 or 19 years. The last full moon on Halloween happened in 2001, and the next full moon on Halloween won’t happen until 2020! Halloween is one of the largest celebrations and holidays each year. It is the 3rd largest day for parties, after New Year’s Eve and Super bowl Sunday. 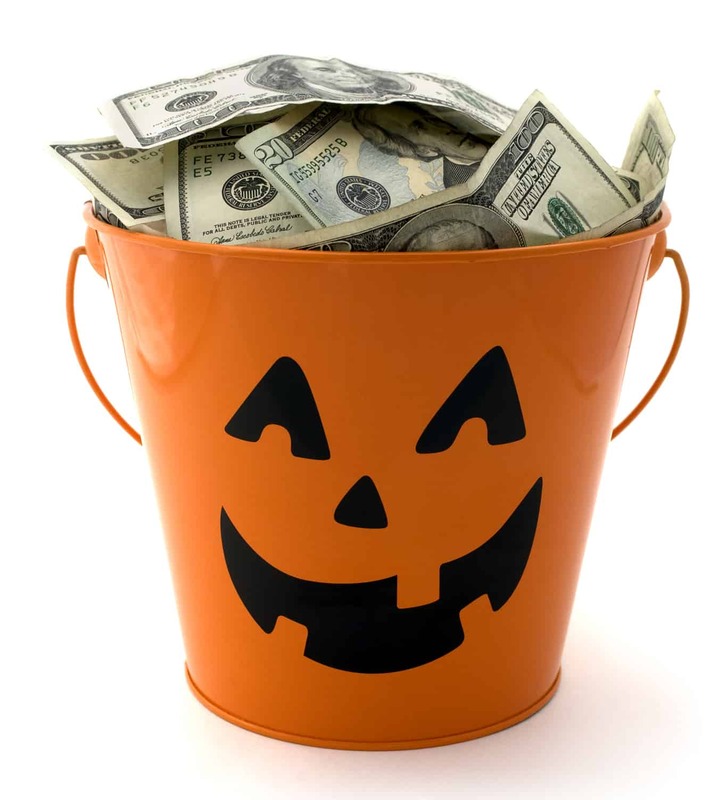 In the commercialization of holidays, Halloween is second only to Christmas. It is expected that a total of up to $9 billion will be spent on Halloween candy, costumes, and décor, this year alone. From early Irish beginnings, to a multi-billion dollar industry, Halloween has touched the hearts and lives of people across the globe. So get those costumes and party supplies ready, as Halloween is right around the corner! Thanks for reading, and Happy Halloween!